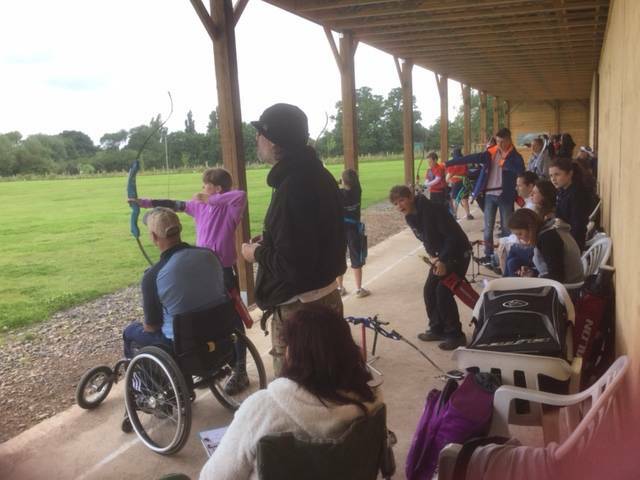 We are members of Archery GB & their ‘Ontarget’ Club Development Programme where we are one, of a very small number of clubs that have achieved all 3 of their Specialisms! Nominated by our Governing Body for the Sport & Recreation Alliance Club of the Year for each of the last 4 years, we are focused on maintaining the momentum! Positive Attitude leads to Positive Performance. We pride ourselves in the quality of our coaching support, work in the community and involvement with our Governing Body. 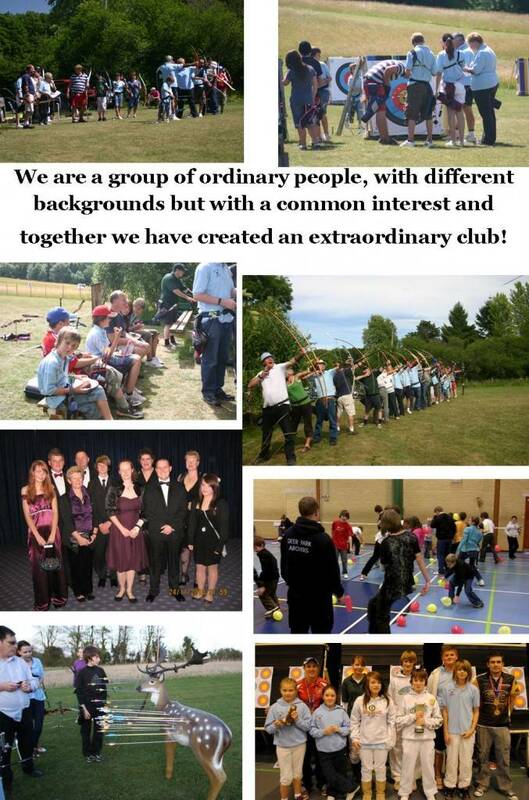 We believe that being a club means just that! It is not just about our sport, it is about the social activities, about learning together, losing and winning together, giving and receiving and being part of a larger community and valuing every member for what they are and what they can be! To fully support all members to achieve their full potential & to apply the same principles to all those participating in our sport. We believe that it is the responsibility of our club to provide the best facilities we can, at affordable costs and that this applies year round, not just for the outdoor season. Shooting once a week in the winter, is not inducive to archer development. Likewise offering unsupported coach sessions is not where we should be! We own our own ground, which also includes a covered shooting area, a field course and space for clout. 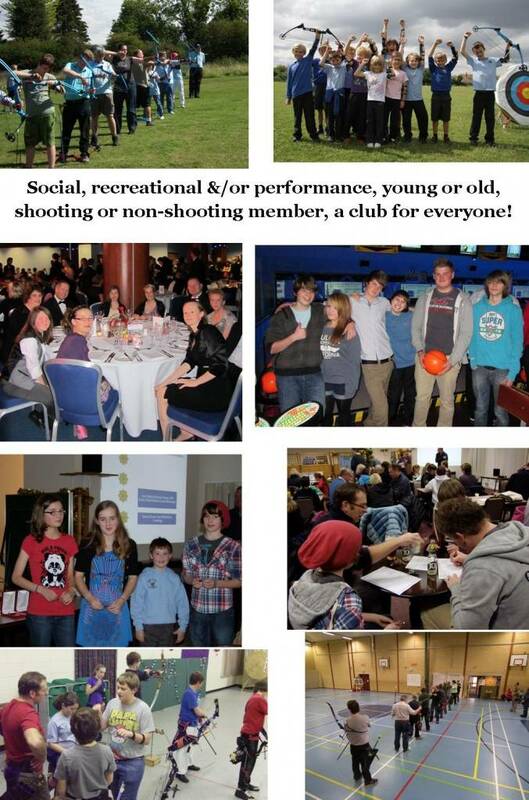 Availability is matched by our amazing indoor venues; Balcarras, GL1, Kingshill, Shurdington, Birdlip. Even with all our efforts to reduce costs this still commits us to a weekly cost of £250, however attendance and membership levels means that we still generate positive income, even in the winter! Covered shooting area in use. Who we are is also defined by our history and what we have achieved, however we are looking to the future, today is just our starting point and building for tomorrow begins now!